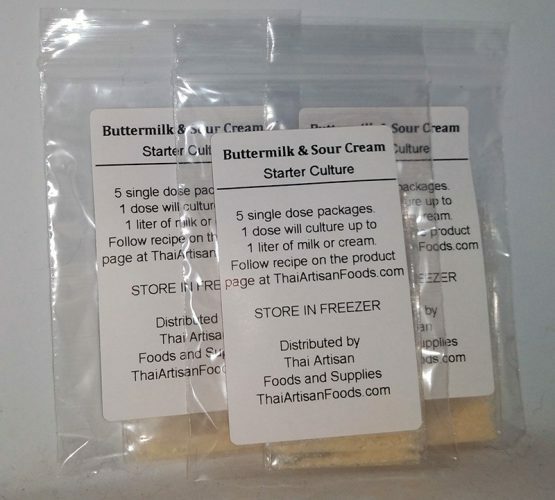 Cheesemaking is a true Artisan skill. 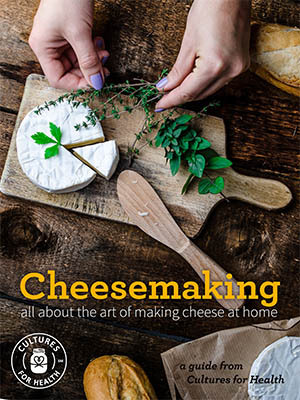 This book covers all the aspects you’ll need to become the next great cheese maker. The wonderful art of making CHEESE!